ALL TRAIL USERS, INCLUDING 4,500 RUNNERS, HIKERS, DOG WALKERS, MT. BIKERS AND EQUESTRIANS have Park Watch Cards and are part of the local and original non-profit Park Watch Program. 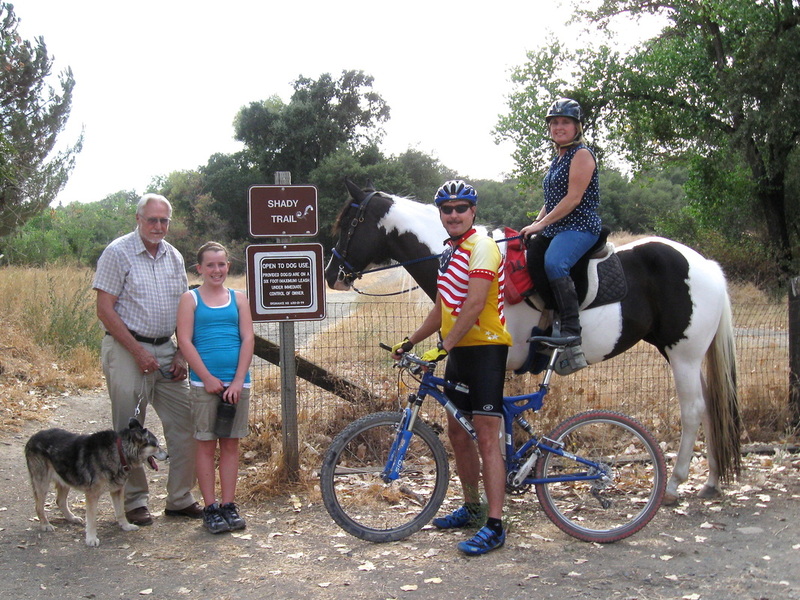 As you can see, the old Park Watch Report.org has been renamed Mother Lode Trails, and for a good reason. For the past seven years, www.ParkWatchReport.ORG has been your local nonprofit home for trails information and the webpage to file Trail Incident Reports. With your participation, we now have seven years of trail data that has helped with trail planning, policy and information for all trails and public land groups. We have grown our non-profit from a local entity serving Sacramento, Yuba, Nevada, El Dorado and Placer counties into a national professional presence, giving park districts and others the opportunity to launch Park Watch in their own areas across the country. To do so, we completely redesigned and have spun off www.ParkWatchReport.COM, along with the mobile apps, ParkWatchReport, available at iTunes and Google Play. In addition, we have transferred the Incident Reports and data collection over to that new, more powerful, software. Park Watch Report is now a national trail incident reporting system. We have renamed our local ParkWatchReport.ORG website to www.MotherLodeTrails.org - and that is where you have landed. We thank the Ann and Gordon Getty Foundation for their last year's $20,000 grant and the additional grant of $10,000 this year to continue our safe trails and environmental preservation of public lands. Several other trail organizations have helped with the development of the mobile app and the upgrades to the websites. CLICK HERE to see the latest press release. THIS SITE IS UPDATED DAILY and depends on YOU. 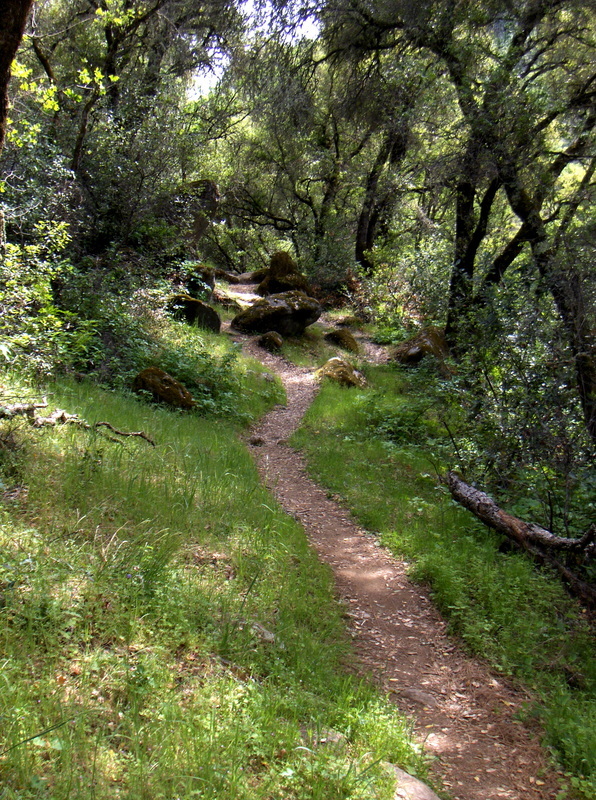 Email MOTHER LODE TRAILS with all your trail events and news. Hit the Facebook icon below and sure to "LIKE" US ON FACEBOOK!